NEWPORT, Ky. — Newport Aquarium and Frisch’s Big Boy are working together to bring a new adventure to the Greater Cincinnati and Northern Kentucky communities. The Hidden Big Boy Hunt at Newport Aquarium will run Feb. 14 through April 4. 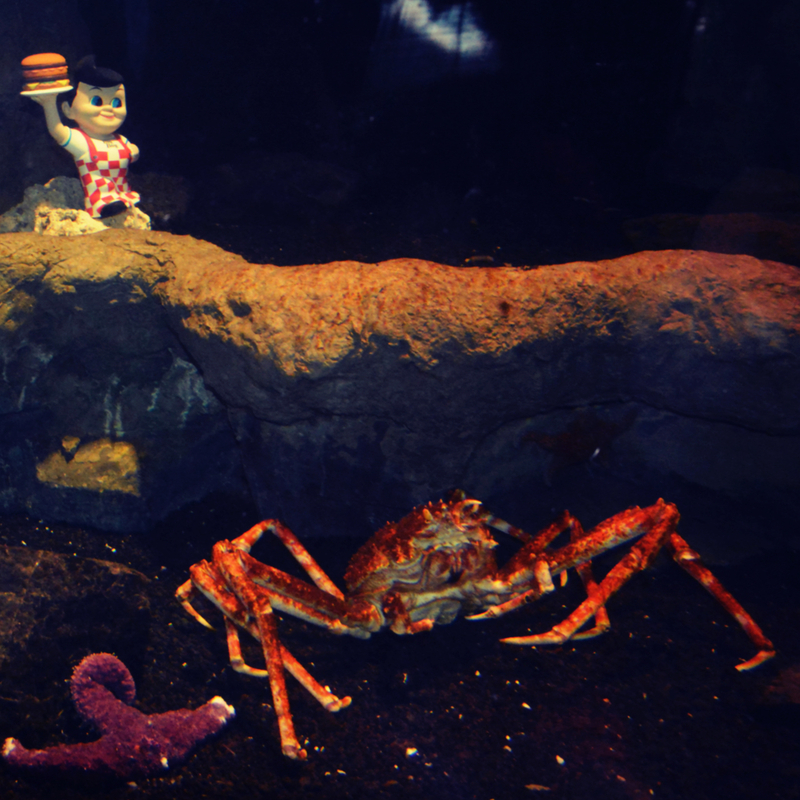 Guests are invited to be on the lookout for 10 hidden Big Boy figurines as they make their way through the aquarium. 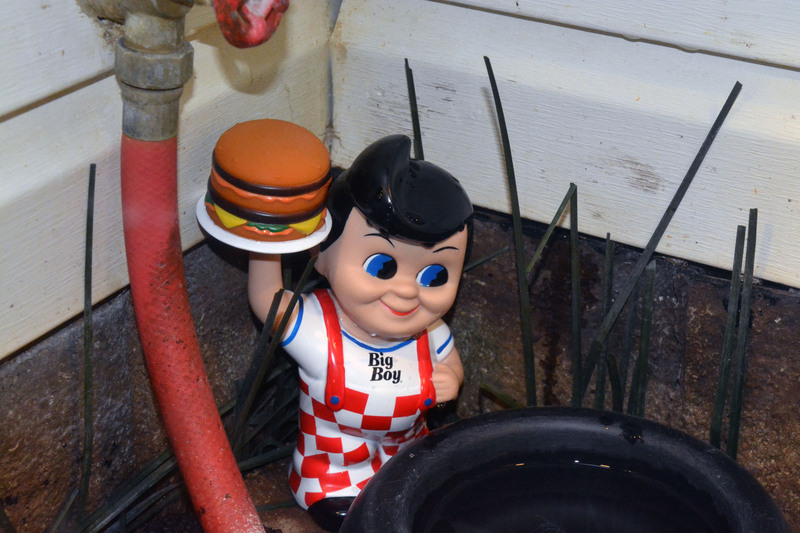 The iconic Big Boy statue greets guests at the entrance of the Pepsi World Rivers exhibit, where the hunt begins. There, guests can pick up a map to record the Big Boys found along their journey through the aquarium. The search ends at the Kroger Penguin Palooza exhibit, where guests are invited to submit their completed maps in a weekly drawing for a Frisch’s and Newport Aquarium prize pack valued at over $100. The Big Boy character will star in the aquarium’s Penguin Parade at 10 a.m. on Saturday, March 7, 14, 21 and 28. He will also be available for a meet-and-greet and photographs at the aquarium 11 a.m. to noon. Frisch’s Restaurants, Inc., is a regional company that operates 95 family-style restaurants under the name “Frisch’s Big Boy” in Cincinnati, Columbus, Dayton, Louisville and Lexington. Frisch’s corporate offices, located at 2800 Gilbert Ave., Cincinnati, may be contacted at 513-961-2660. Frisch’s toll-free customer service number is 800-873-3633. For information and online management applications, visit us at www.frischs.com. Become a fan on Facebook or follow us on Twitter. This entry was posted in Uncategorized and tagged Cincinnati, Frisch's Big Boy, newport aquarium, Northern Kentucky, Scavenger Hunt by NewportAquarium. Bookmark the permalink.